Real Estate is part of the Atlanta Landscape and here is a bit of information on the topic “Proof Of Funds, when buying Real Estate around town. One of the toughest elements of underwriting today, is “proof of funds” and/or sourcing deposits. So what is “proof of funds”? Underwriters and guidelines require that money/funds used for your down payment and closing costs are in fact yours. You ARE allowed gifts in certain cases…here are the rules (in general) for gifts…ALWAYS speak to your mortgage specialist to confirm! 1. 3-5% down…you are NOT allowed ANY gift for down payment. 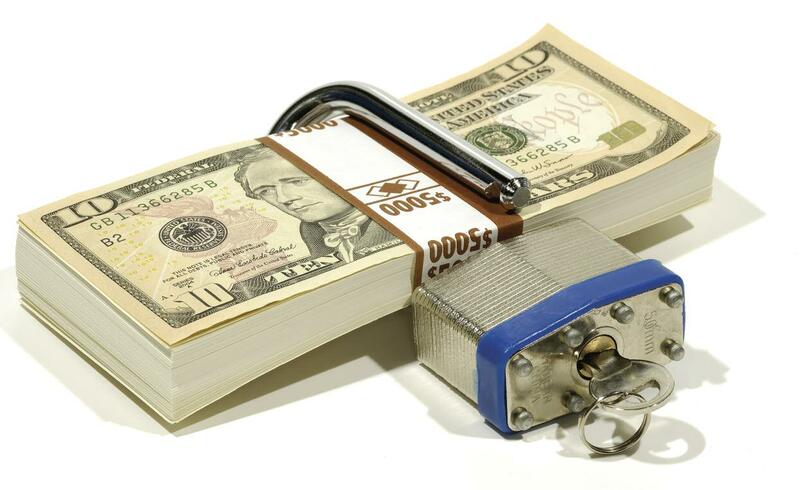 Funds must be yours and can be from liquid assets such as checking, savings, etc. You are also allowed to borrow from a 401K or liquidate assets such as IRA’s etc. 2. 10% down…in this case you are allowed a 5% down gift…5% of the money MUST be yours per #1 above. 3. 20% down+…in this case you are allowed any amount of gift. The gift can be for the entire down payment or a portion of the down payment. Much simpler…any and/or all of the down payment can be a gift. FHA requires 3.5% down. 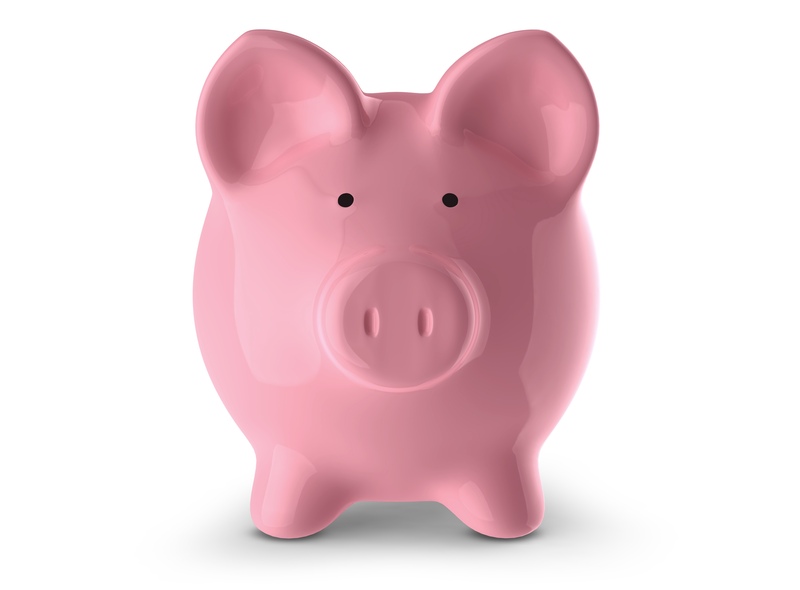 How do banks/underwriters source funds….they will typically ask for 60 days bank statements on all accounts. If there are ANY deposits that are not specific to payroll then you will be required to source them…IE copy of the deposited check and a brief signed letter as to what the money was for. Some typical examples are quarterly sales/performance bonuses, holiday bonuses, expense reimbursements, etc. If you are borrowing from a 401K you will need to copy the check from the 401K as well as provide the loan terms. 2. 30 day bank statement from the person GIVING the gift showing they have adequate assets to gift AND with no large deposits outside of payroll. 3. 30 day statement from you/the borrower showing the gift being deposited into their account. Always talk to your mortgage professional BEFORE depositing money and if in doubt…copy ALL checks before depositing. One more important rule…NEVER deposit cash!